Viewing all the playful snow images after Jonas, the 2016 blizzard that hit the east coast of the states, I realized I do miss winter, especially the snow. Yes, I’ll admit it. Now, in Florida (enjoying the sunshine state) I realize I’ll need to schedule winter holiday travel not just to escape cooler climates, but also head north and appreciate the adventurous snow day activities and the perfect snow day. When I think of a place I’d like to spend a winter holiday – Lake Placid, New York comes to mind. 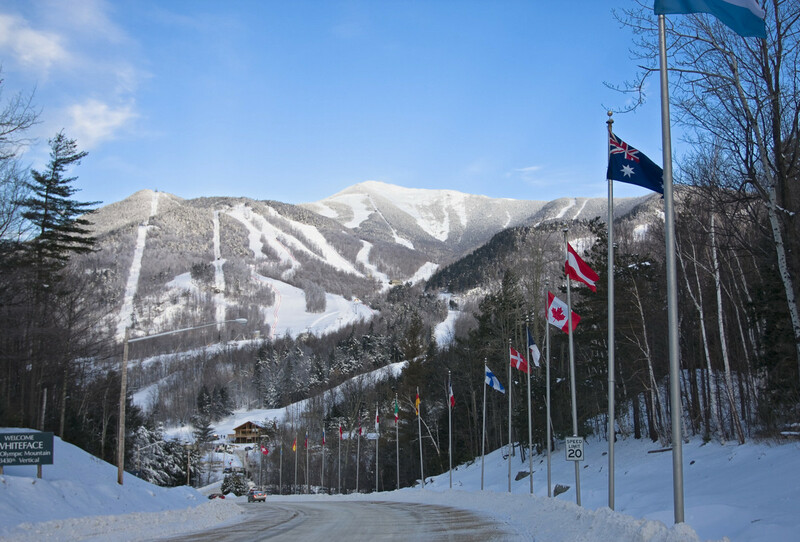 Lake Placid believes the destination offers the perfect snow day for travelers and now you can create one and then also win it. Yes, one winner will be able to take three others for three nights (3 nights 4 people) to experience the perfect snow holiday, and their perfect snow day in Lake Placid. For everything you need to know see the enter to win details, but in summary, you need to just create a short video (use your smart phone even) and upload the video to YouTube. 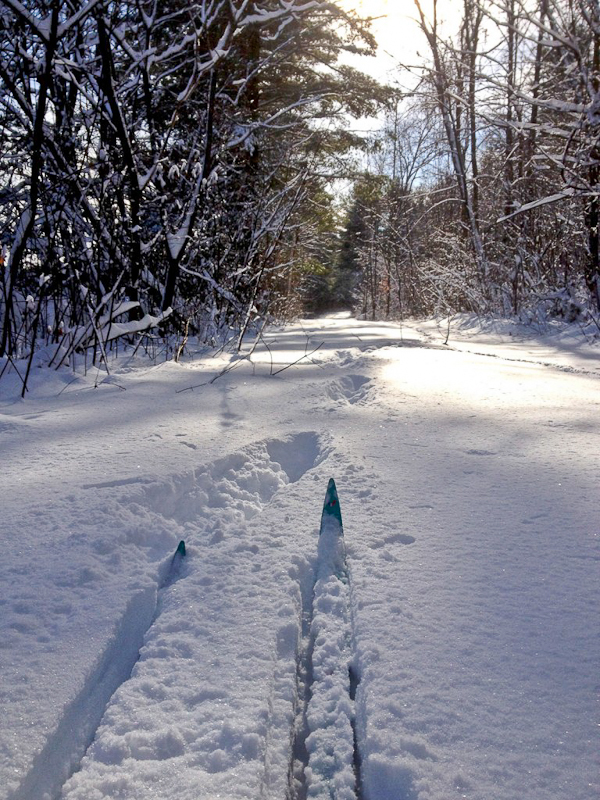 Your video must highlight the activities you want to include in your perfect snow day. So, what do you put in the video? 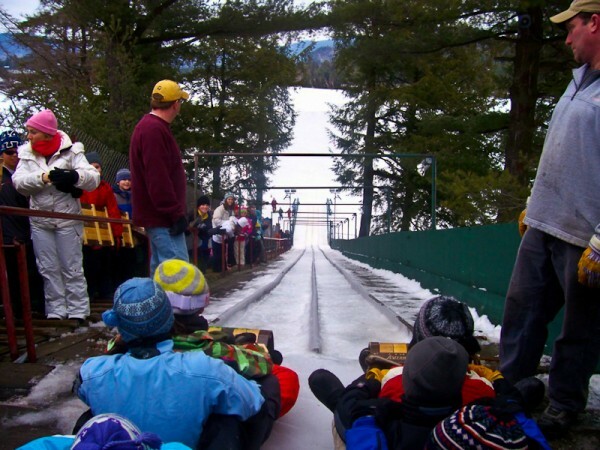 A list of sample ideas and activities exist on the LakePlacid website to consider and select from, but feel free and be creative and add your own. So, create your own perfect snow day. 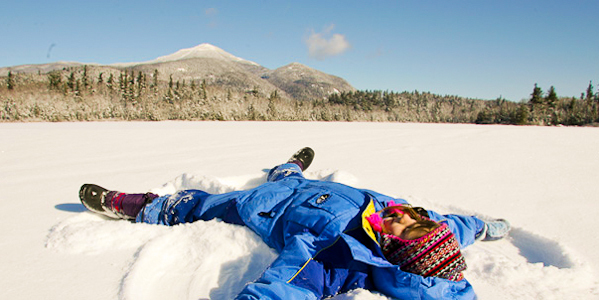 When complete, upload your video and title it “Hey Lake Placid, Here is My Perfect Snow Day.” Share it socially with the hashtag #PerfectSnowDayADK. The top ten videos will be selected on February 28th and then a voting period for the public will follow. Looking for a video sample, sure – see Brooke’s video here. All the contest details can be found at LakePlacid.com. Good Luck. 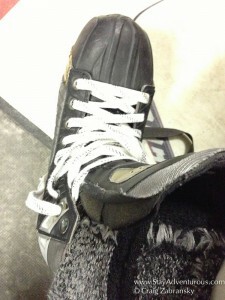 The post was written in conjunction with Lake Placid Roost ADK, but as always the opinions are my own. 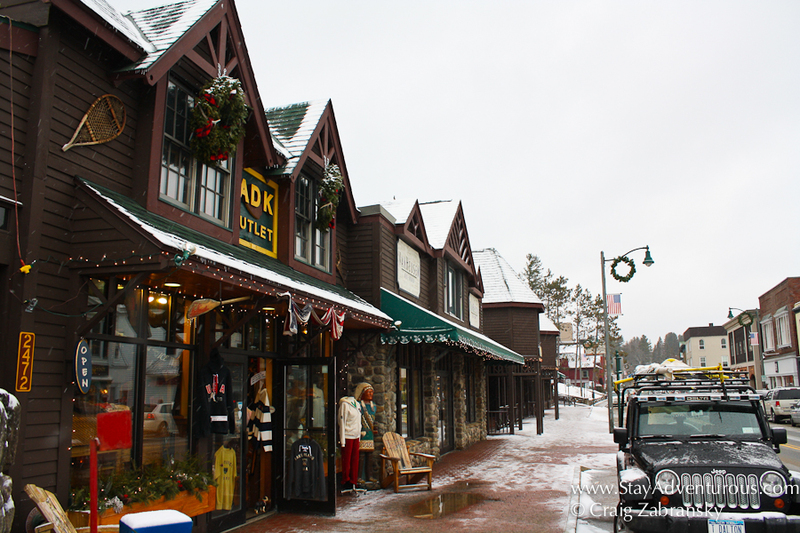 Perfect place for a snow day – I can attest to that, as I’ve had many there! have heard so many good things about lake placid from you, erin, and francesca! our perfect winter weekend would include lots o’ wine in front of a roaring fireplace! Except that the mountains are bigger, it looks a lot like northern Wisconsin, Michigan, and Minnesota. 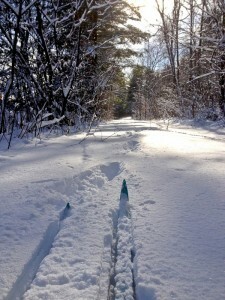 Any place that has good Nordic skiing is a worthwhile place to go in my book.